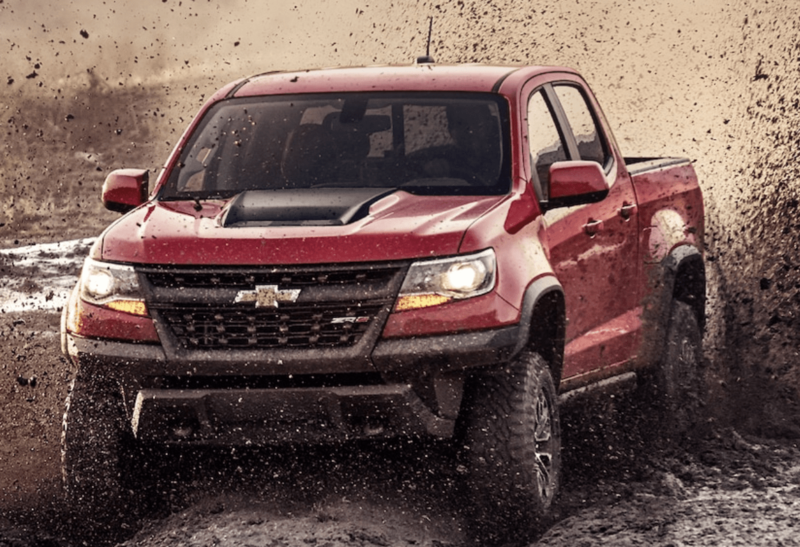 The 2018 Chevrolet Colorado is a mid-size pickup truck that slots below the full-size Cheverlet Silverado in the brand’s pickup line. With smaller and more efficient engine options, the Colorado can make sense for drivers who don’t require heavy-duty hauling capabilities. It has two truckbed lengths available as well. Safety Score: Although the 2018 Chevrolet Colorado Crew Cab received good crash test ratings, it was letdown by weak headlamps in an evaluation by the Insurance Institute for Highway Safety. Summary: The 2018 Chevrolet Colorado fills an interesting niche for shoppers who want the layout and convenience of a pickup truck without the stiff penalties at the pump. With a variety of trim lines and engine options, the Colorado can be outfitted in every guise from basic to uber-stylish.